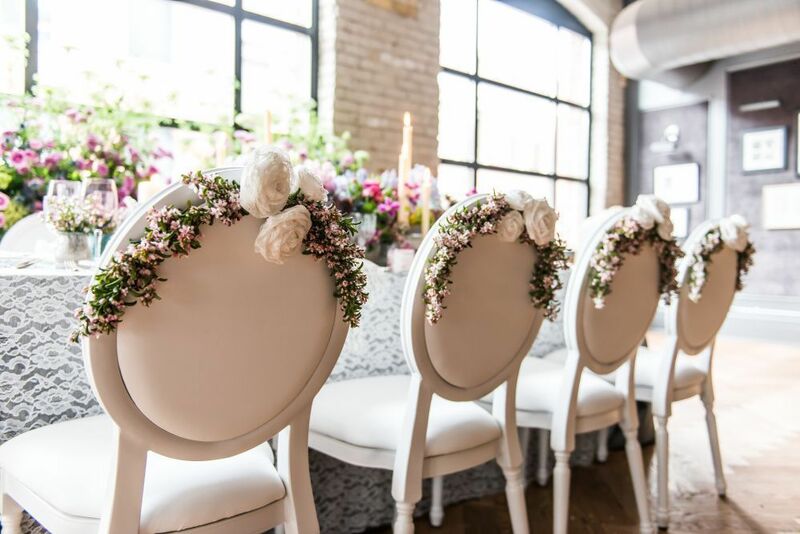 As the go-to spot for beautiful wedding ideas, decorations, and supplies, Weddingstar has become one of my favorite providers of all things wedding-chic! And oh how I looove wedding-chic. If you don’t know yet what that is, then this is the time for you to find out. Seriously. 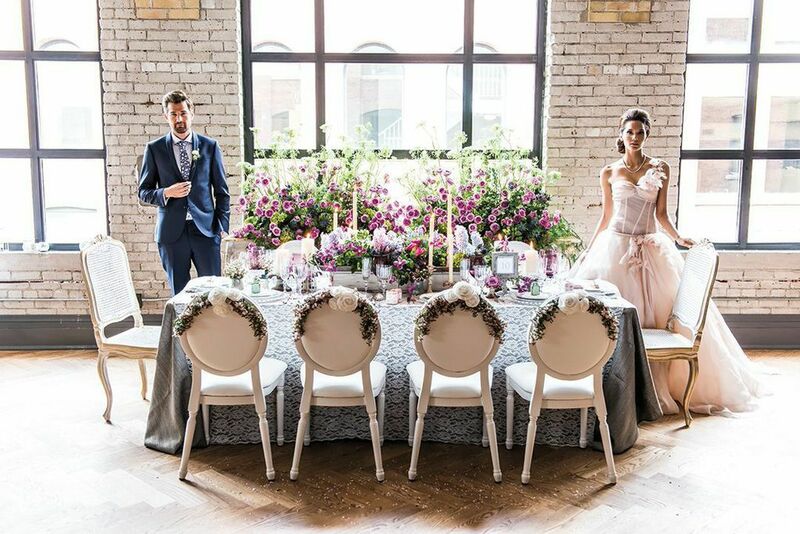 Weddingstar style experts bring to you a full course on how to put together a stunning wedding with a vintage-contemporary theme. 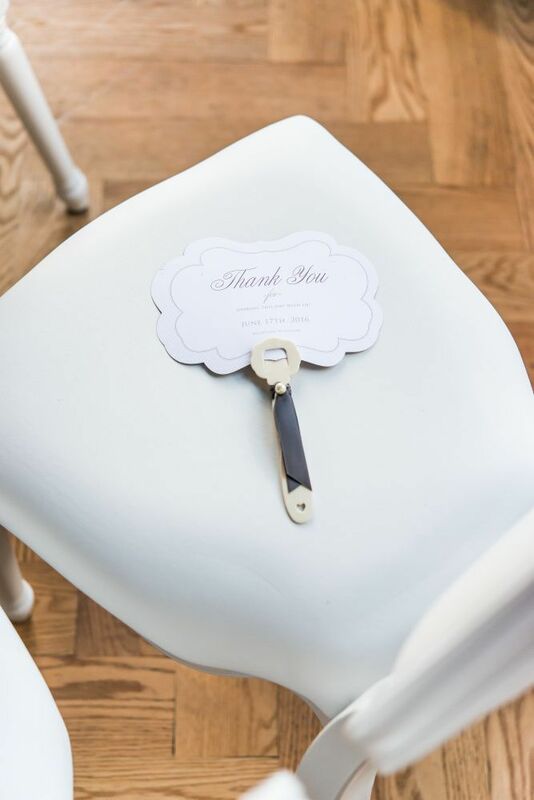 Read on to score some wedding ideas from the masters. 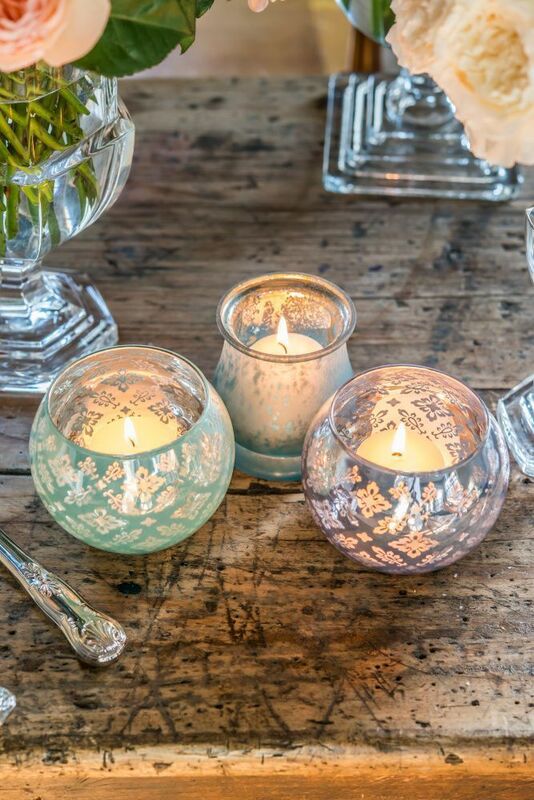 I promise you’ll be dreaming about vintage dinner parties and rustic candles tonight. Sweet dreams! 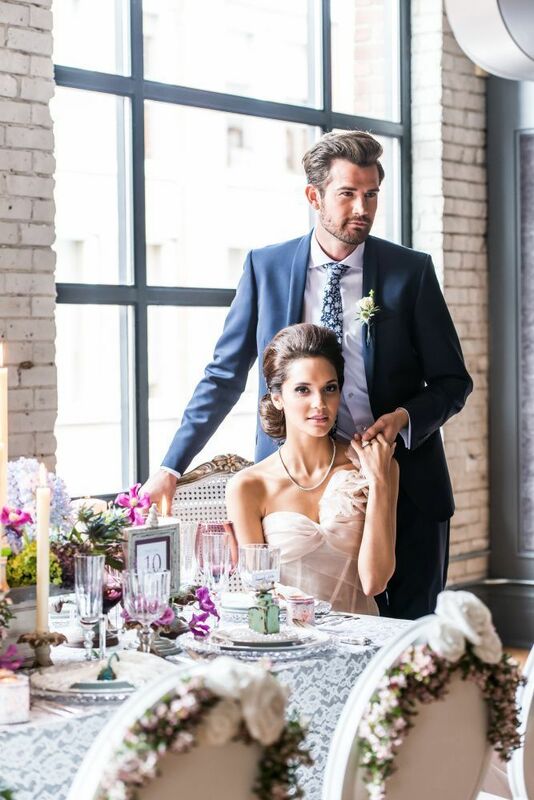 About this Shoot — This contemporary vintage styled wedding shoot is inspired by the traditions of old world charm with a modern twist. 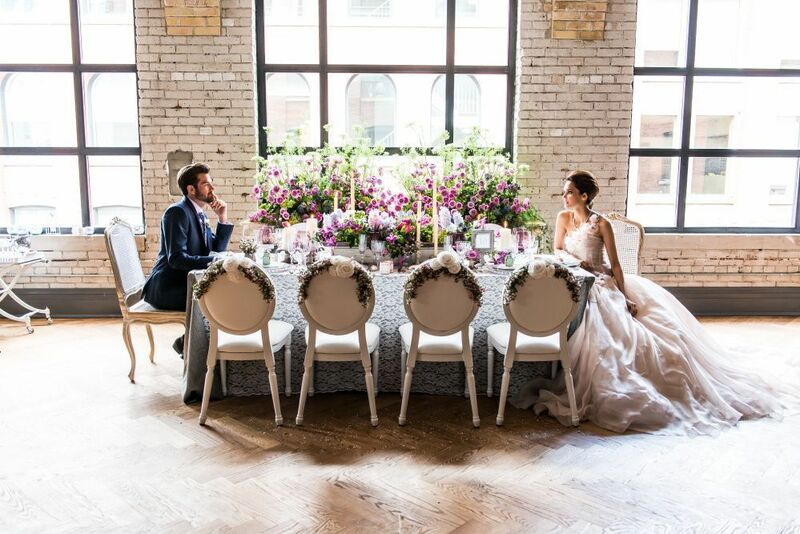 The combination of vintage and contemporary style with subtle pops of color is what creates this unique wedding design. 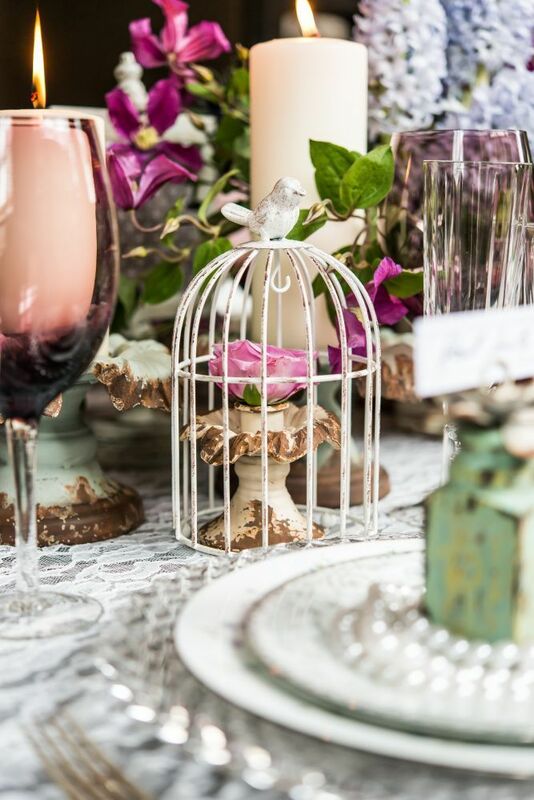 With a bounty of classic details and vintage elements, the couple who chooses this style are romantics at heart who appreciate both the old and the new. 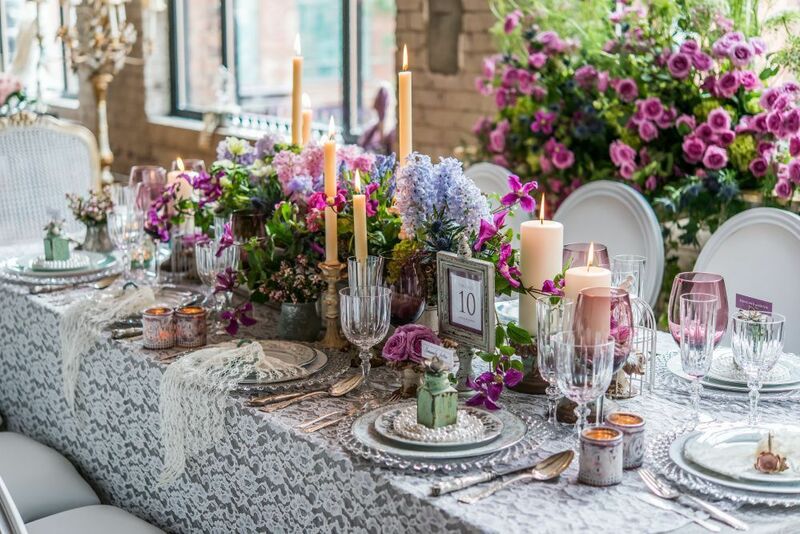 The color palette is a combination of vintage purples, lavender, dusty blues, minty greens, vintage whites and smokey greys, and incorporating period pieces plays an important part as it creates the nostalgic feel that the couple loves. 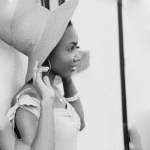 Bridal Style Personality — The Contemporary Vintage Bride is sophisticated, romantic and embodies a certain modern grace. 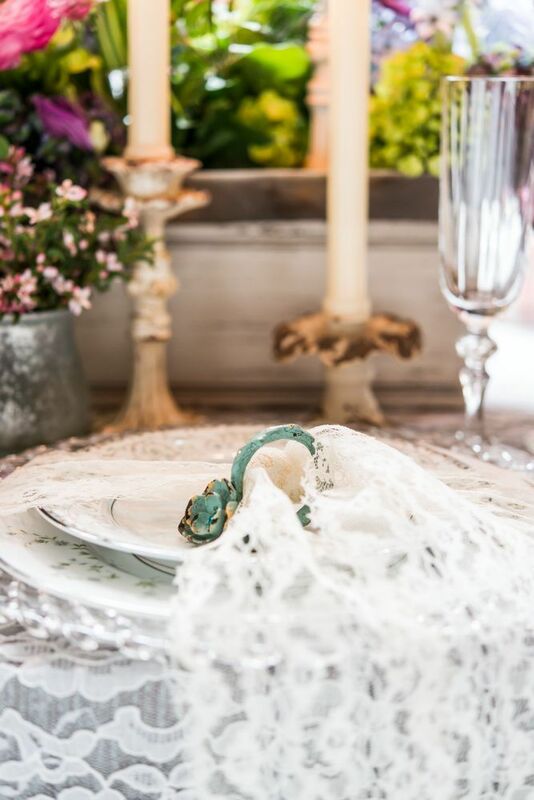 She is in love with ultra-feminine details such as delicate lace, the perfume of rose petals and pretty antique finds. She strives for perfection in everything she accomplishes and her wedding will be nothing less than perfect. 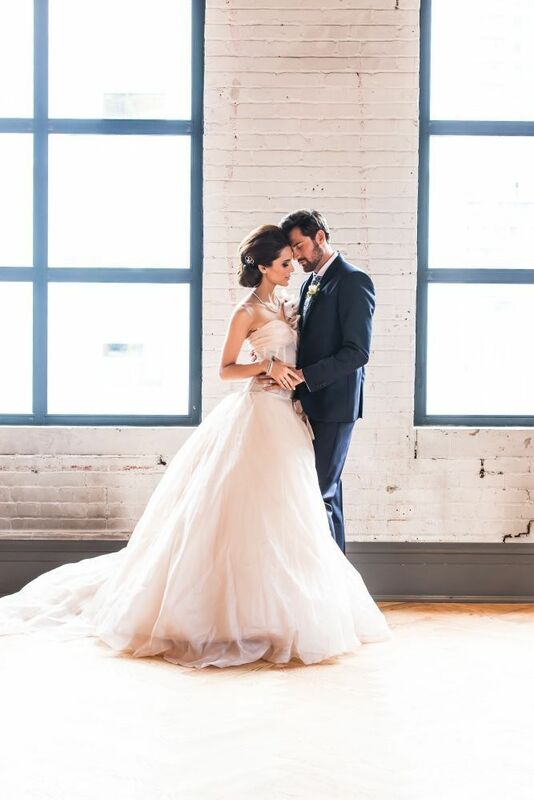 Her wedding is a modern take on vintage design and blends times and trends along with abundant layers of pearls and lace and statement accessories to fill her wedding day look. The Brooch Bouquet — The idea for this remarkable bouquet came when we wanted to create a special keepsake for our Brides that would last forever. 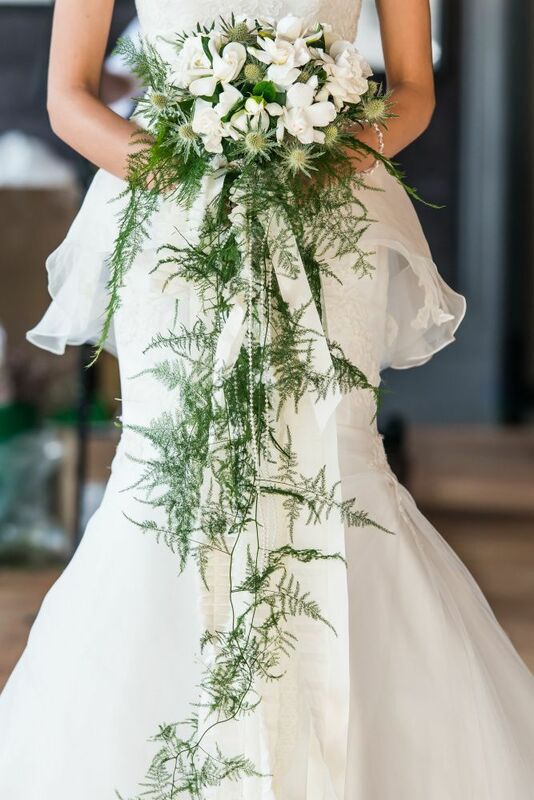 The Brooch Bouquet was the perfect solution. 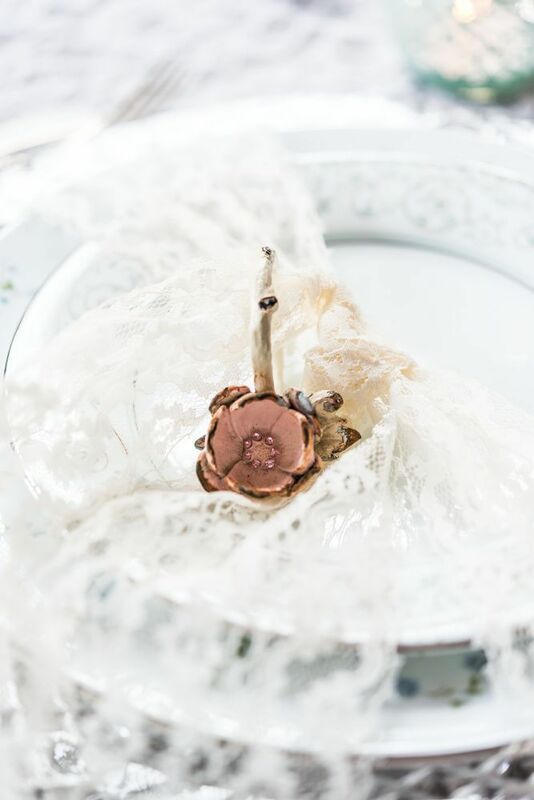 A classic and timeless design that allows you to add your own special pieces (like Grandmother’s brooch) and can be passed on to your future children as a piece of family history where they can add their own unique pieces, creating a special heirloom that becomes even more meaningful with age. Ring Box — Favor boxes are no longer just a box. You can dress them up with lace, ribbon, tags, and charms to make them stand out. But these Decorative Vintage Boxes look gorgeous all on their own. 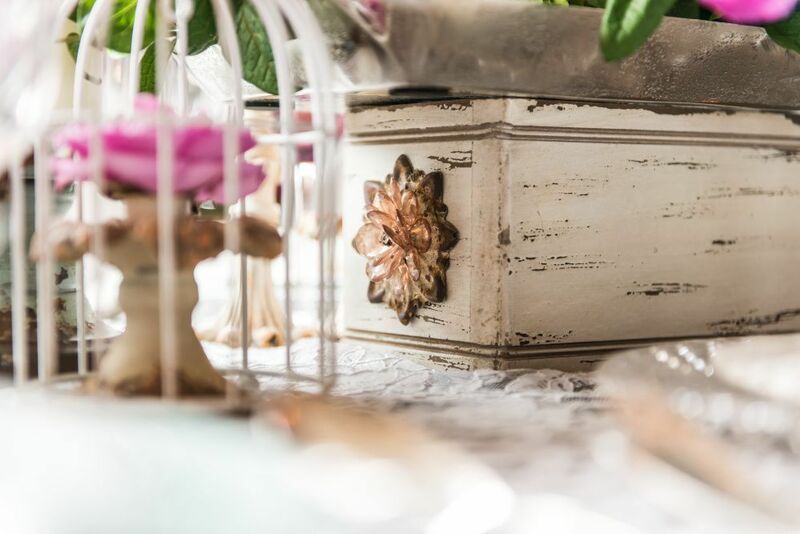 We fell in love with the vintage textures, soft colors, and beautiful ornate handles so much that we wanted to show them off. And what better way to do so than by using them to hold your wedding rings? 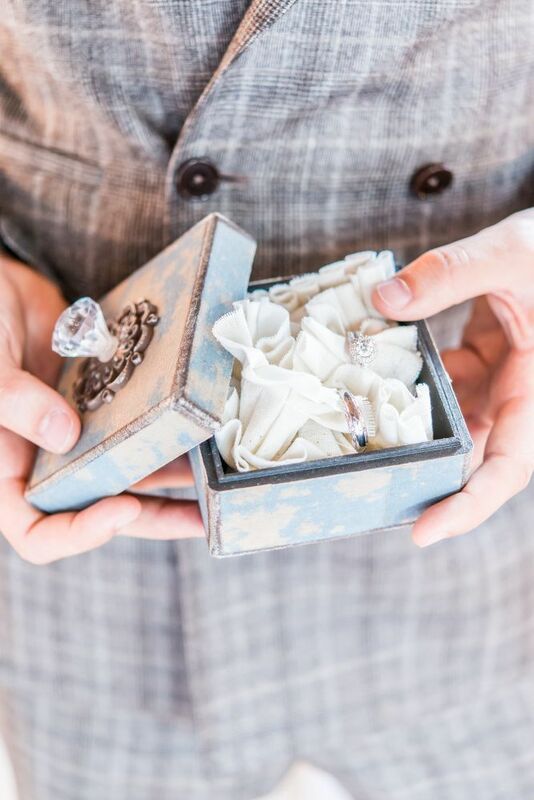 These boxes are so pretty that we thought they’d make a great alternative to the traditional ring box, but are great as favors as well. They come in sets of four and will look great at any vintage affair. 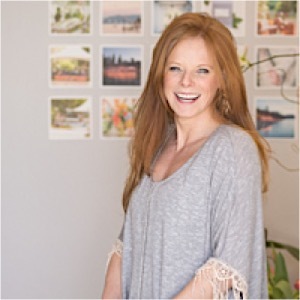 Down the Aisle — From the day you get engaged (or in the case of a Contemporary Vintage Bride, from the time you were a little girl dreaming of your wedding day), you constantly imagine yourself walking down the aisle towards the person of your dreams. 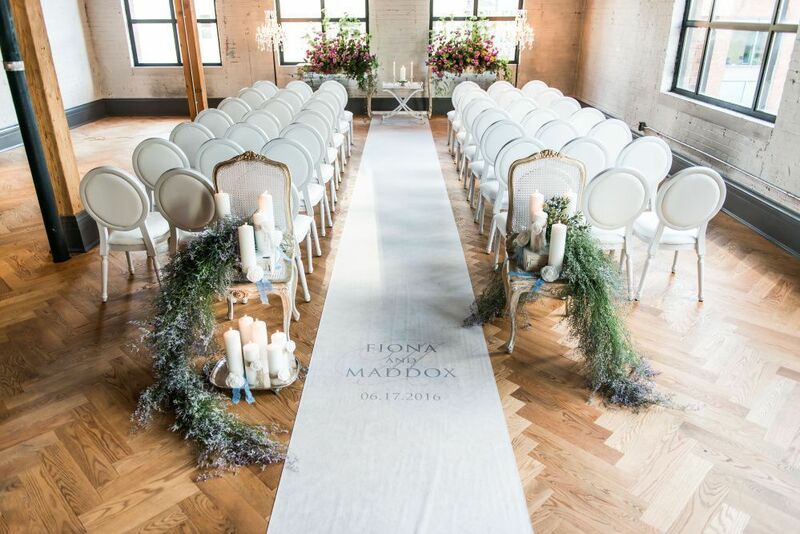 And because you only take this walk once, be sure to make it as perfect as the rest of your wedding day design. 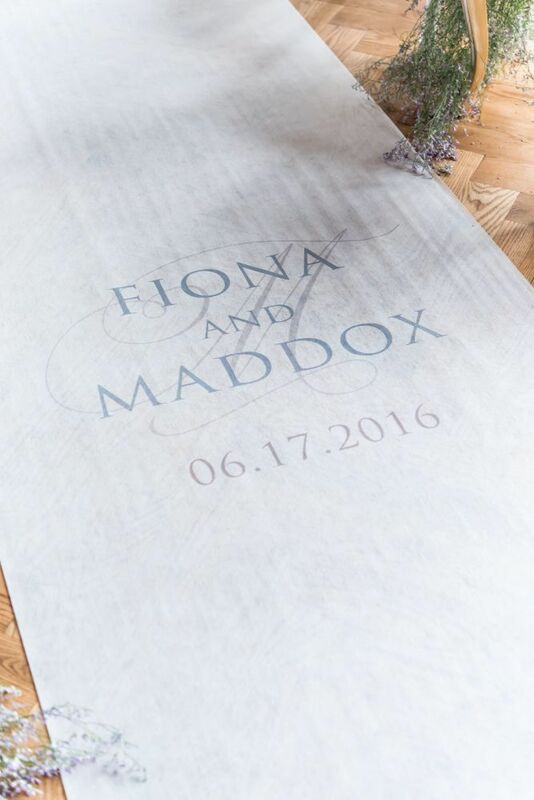 Personalized Aisle Runners are one of the most popular additions to any wedding, and this one incorporates timeless design with a pretty color palette to make your personalization pop. 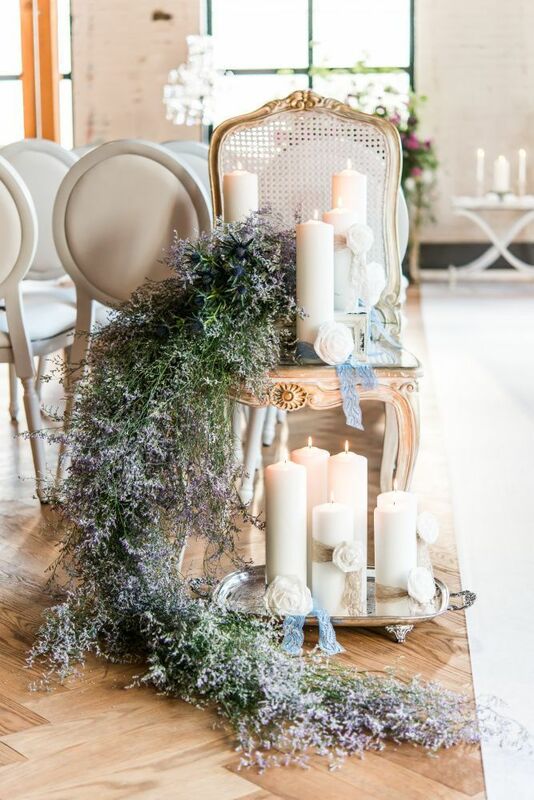 And by dressing the entrance to your ceremony with candles and lace flowers, you will create a stunning stage for you and your love to exchange vows. 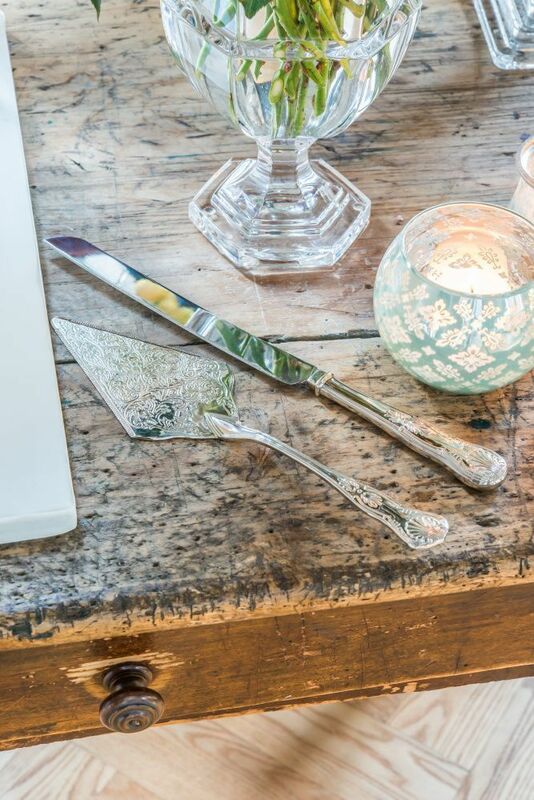 Tablescape — Guests will be speechless when they lay eyes on this outstanding place setting, just for them. 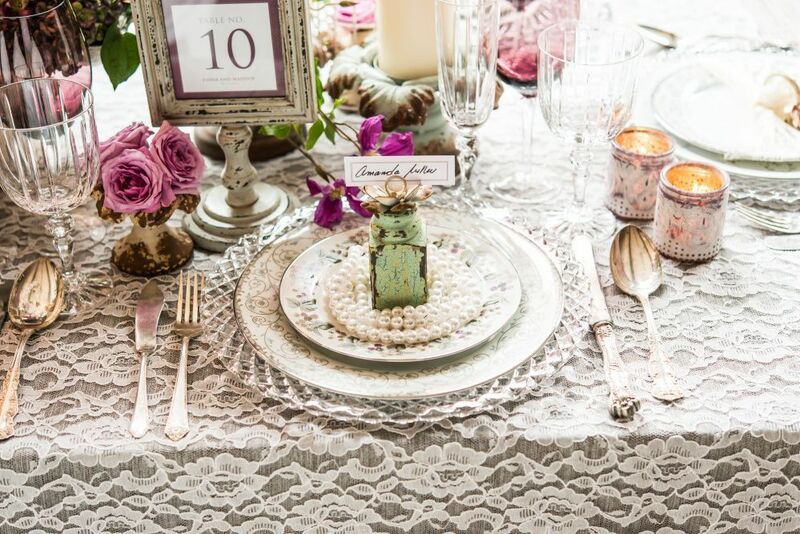 Apart from centerpieces, place settings are yet another great way to incorporate your personal touch and impress your guests, making them feel oh-so special. 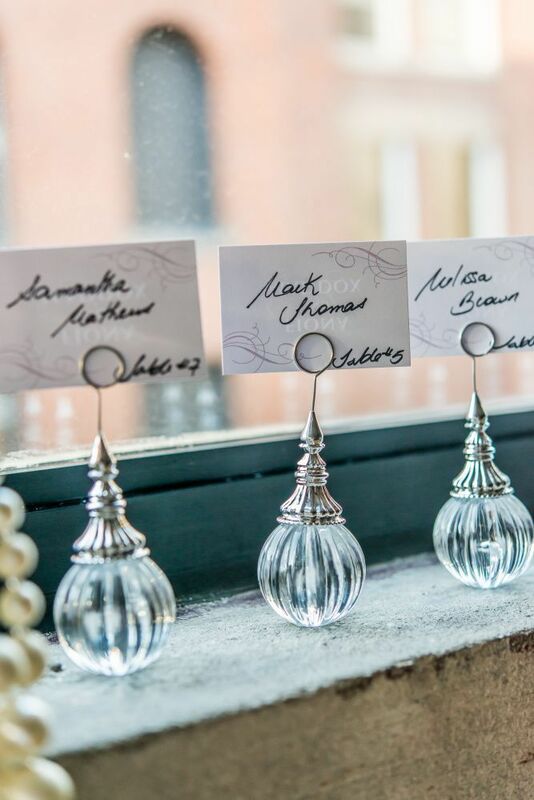 With our selection of place cards, place card holders and table decor, you’ll be able to create a table setting that is sure to turn heads. 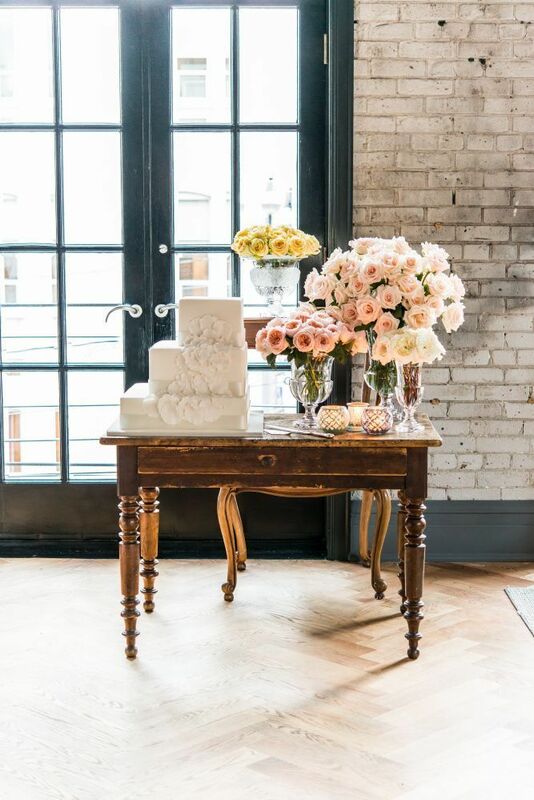 The Cake Table — Next to the dress, the cake is one of the things your guests cannot wait to see, and eat! 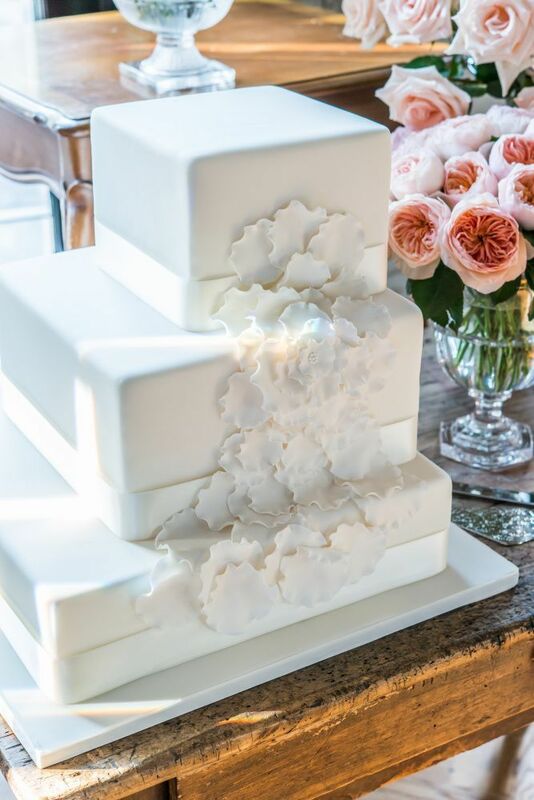 A clean, simple all white cake with floral detailing and a modern shape blends classic and modern design seamlessly. A cake this grand deserves a pretty presentation all its’ own, so why not place it on a separate table, or in this case an vintage desk from your grandmother’s house. 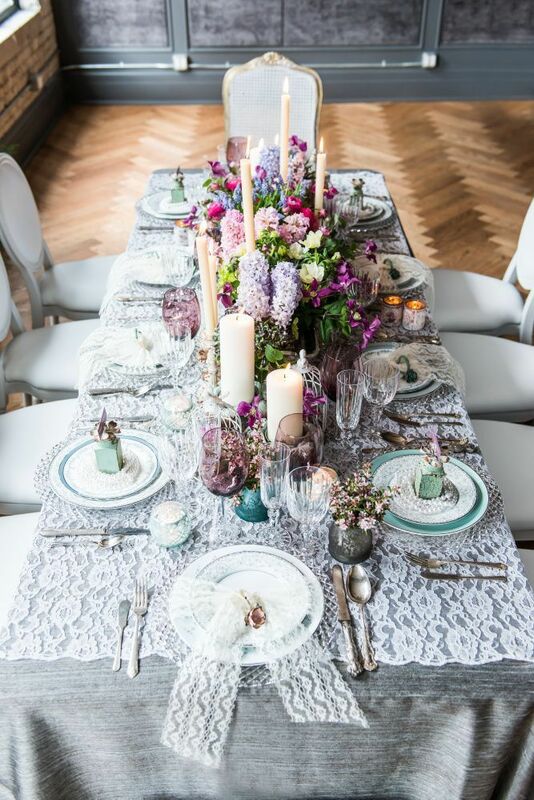 Bring the table to life by adding soft candlelight, pretty florals and a vintage serving set that can be handed down as your own family heirloom to daughters and granddaughters to come to use on their own special day. 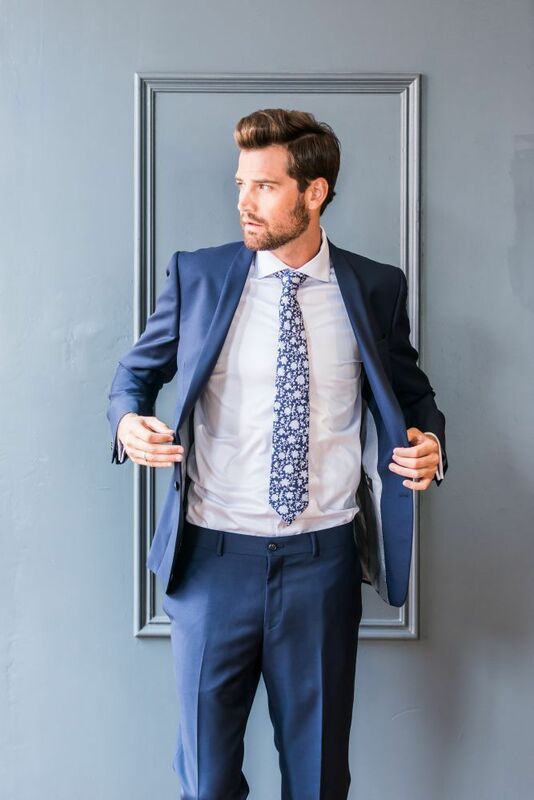 Editor’s Note: All italicized notes here in this article are special design instructions provided directly from Wedidngstar designers to help you design your very own vintage-contemporary wedding day. Visit Weddingstar online for additional product information and inspiration.